Mattress sales cheapest firm spring in size: king, queen, full, and twin. 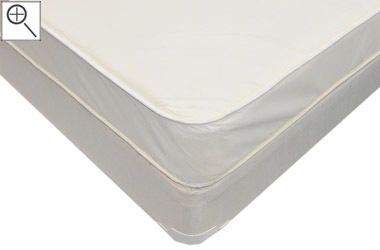 A very popular and affordable mattress set. 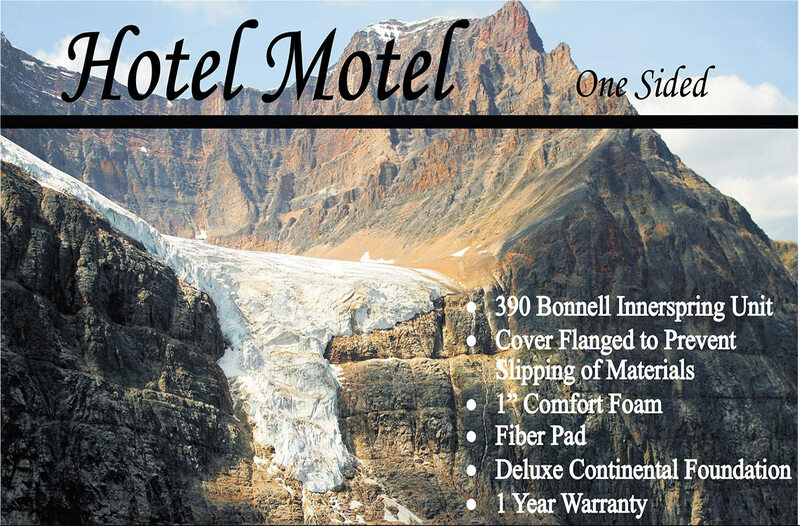 The Hotel Motel is our entry level mattress set with an innerspring system. It is a top choice by people looking for temporary bedding. This is the cheapeast spring mattress we carry. Consequently, it is not the most durable available but that makes it a great mattress for a young child that will outgrow their mattress quickly or for an adult who plans to move in the next few years and doesn't want the hassle or expense of other mattresses. The low price also makes it good for a guest room that will have light usage. The Hotel Motel is very popular among college student living in the dorms who like a firm mattress. The low profile height of only 6" can also make it a good choice for bunk beds. If you need a mattress for short term usage, the Hotel Motel might be your best choice. 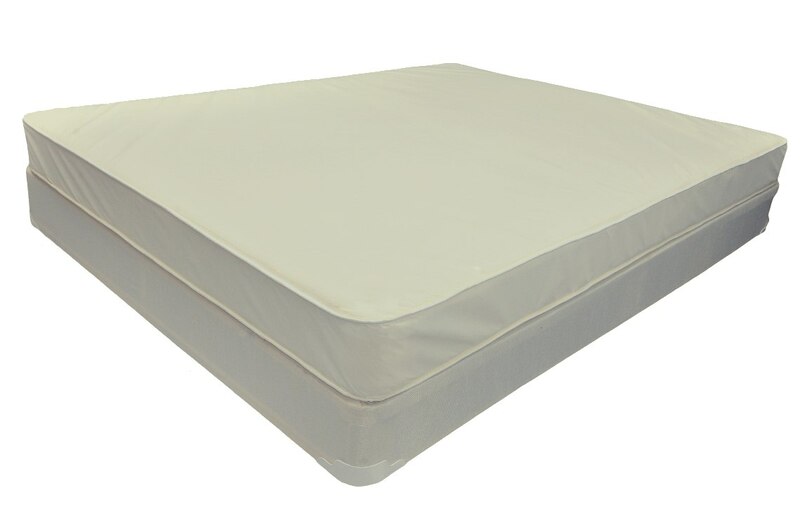 However, if you want something softer or that you will sleep on every night for more than 3 years, then you should check out the Cavalier Plush Foam Encased VertiCoil Mattress.